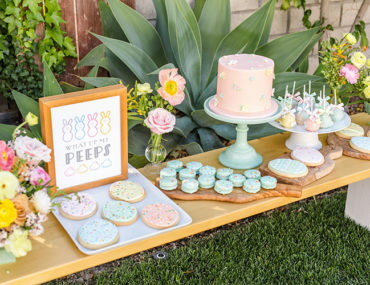 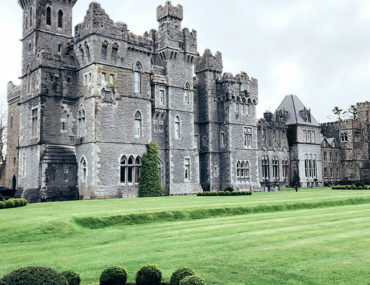 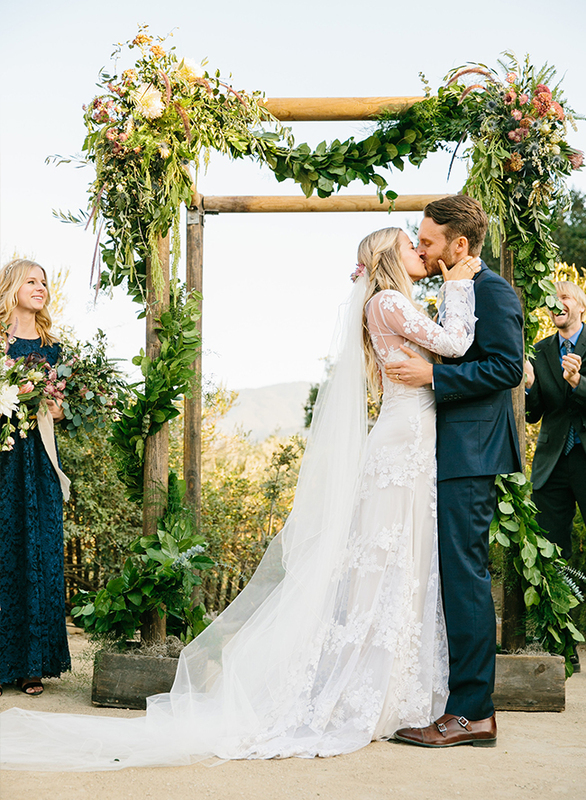 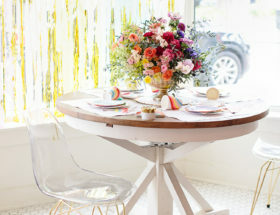 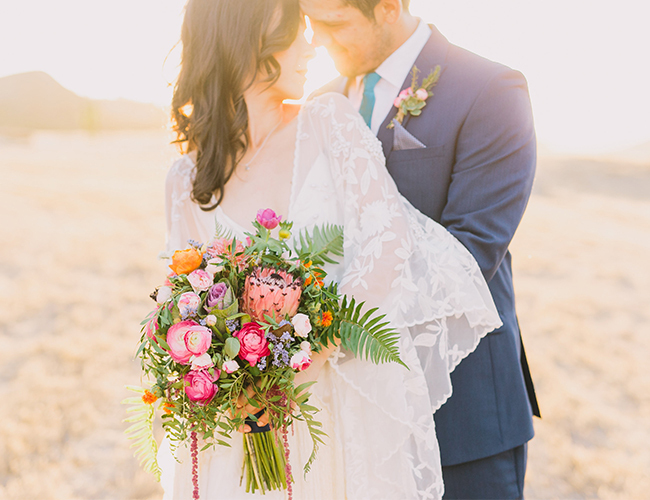 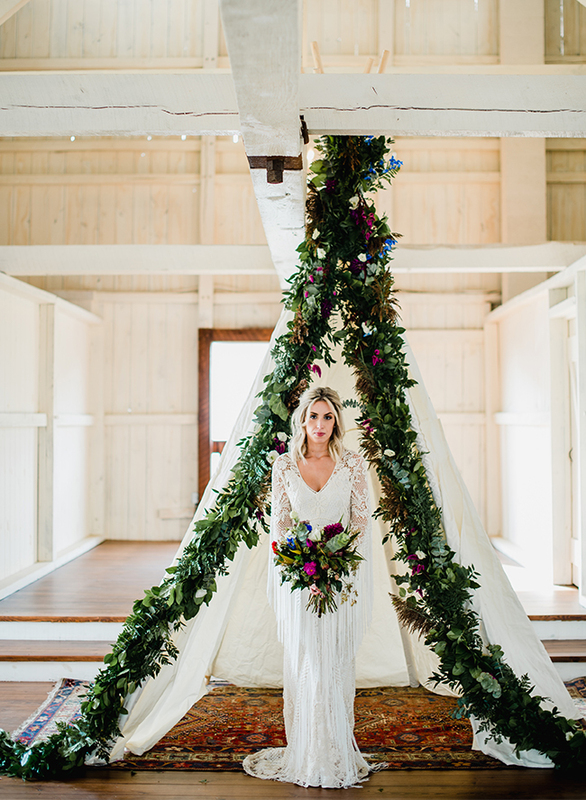 Bohemian weddings are having a big moment. 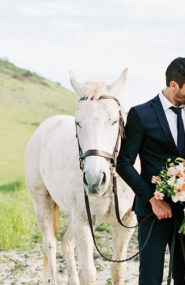 Maybe it’s because couples are given more freedom to personalize their wedding day and pick a theme. 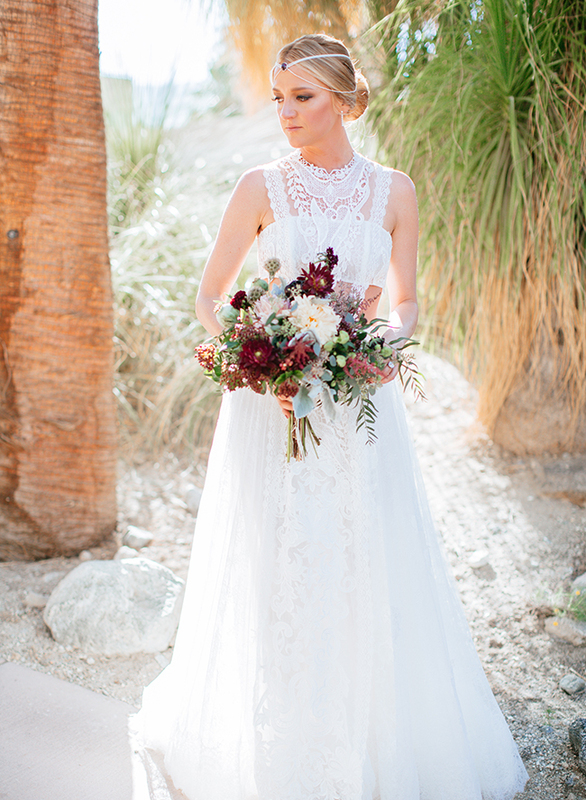 Or maybe it’s because there are so many beautiful boho wedding gowns out there right now. 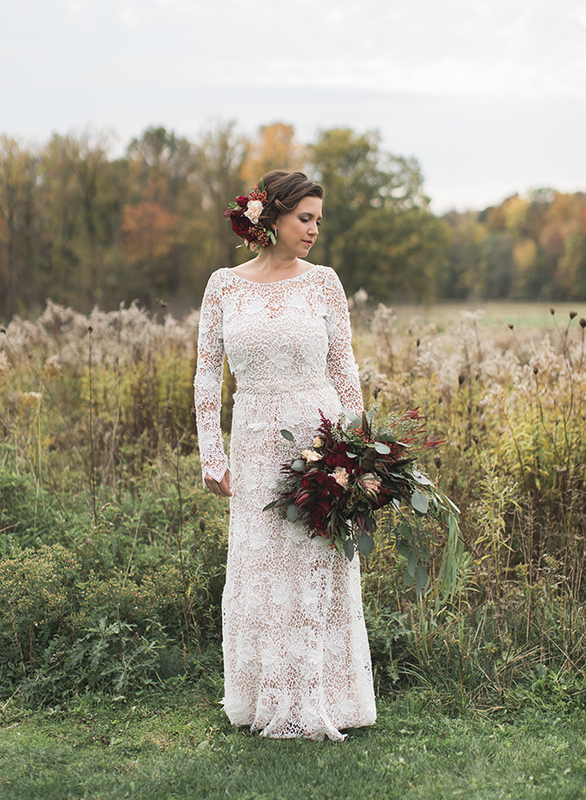 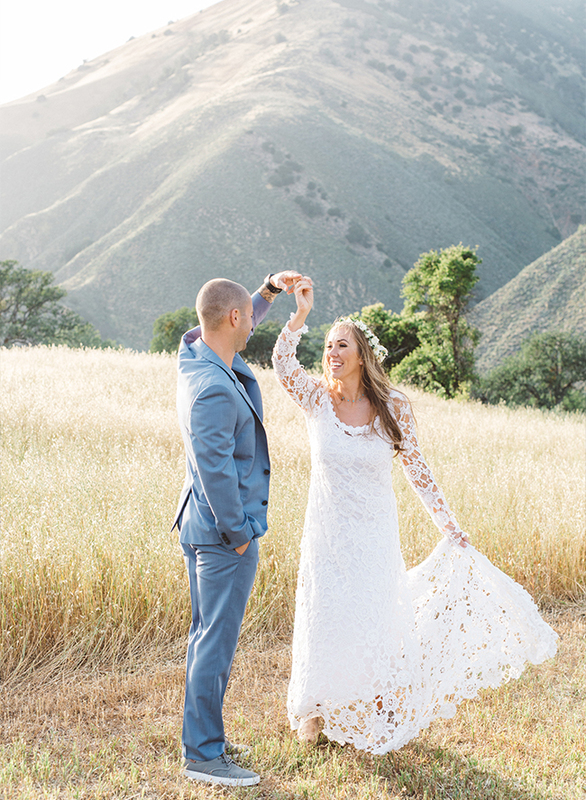 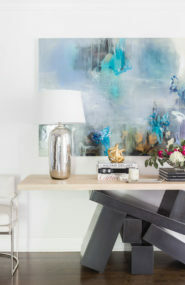 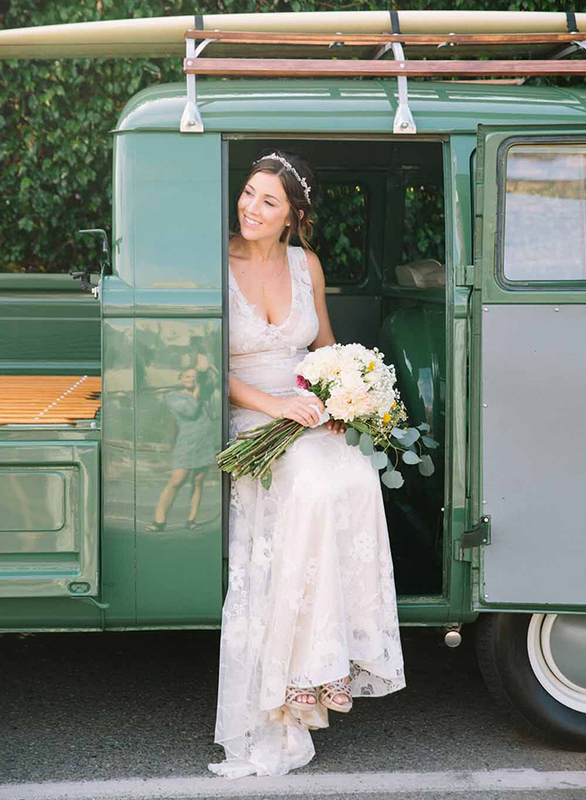 Whatever it is, we love seeing a bride’s personal style shine. 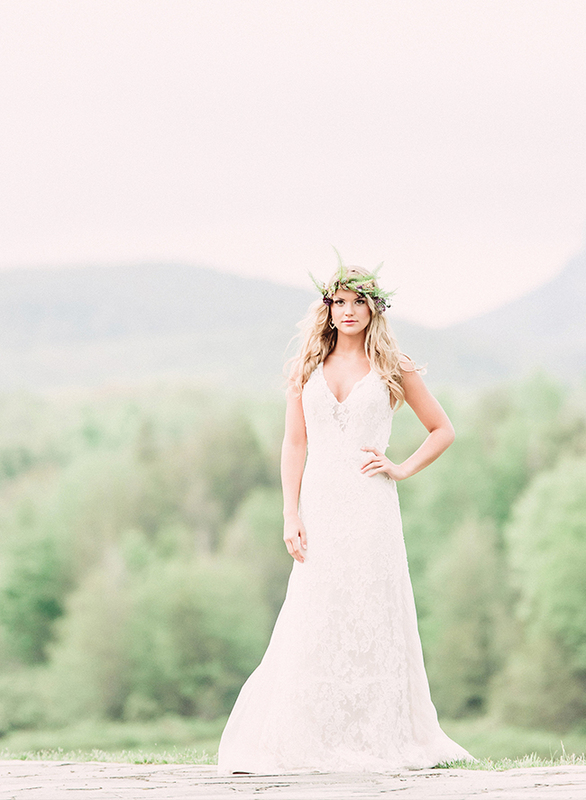 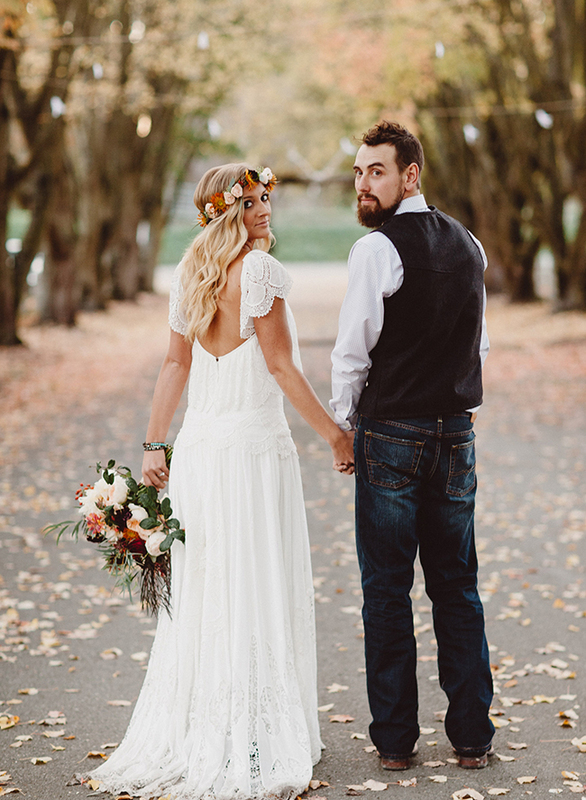 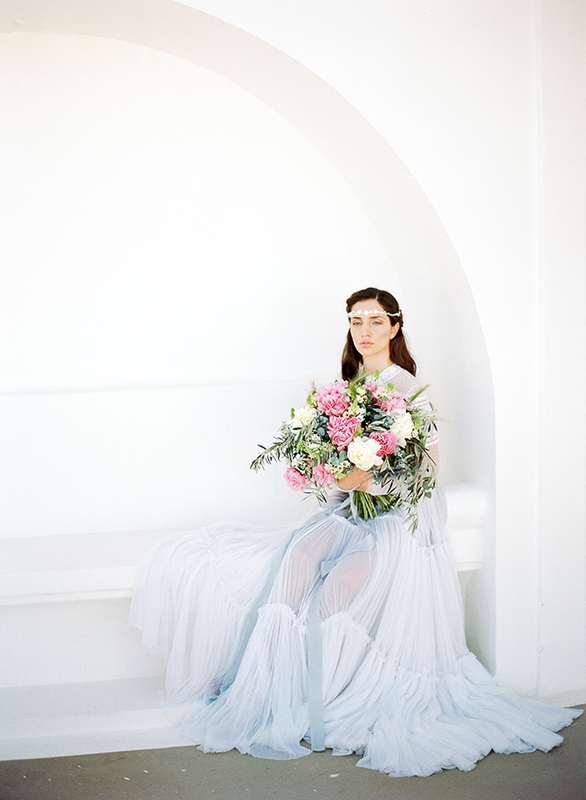 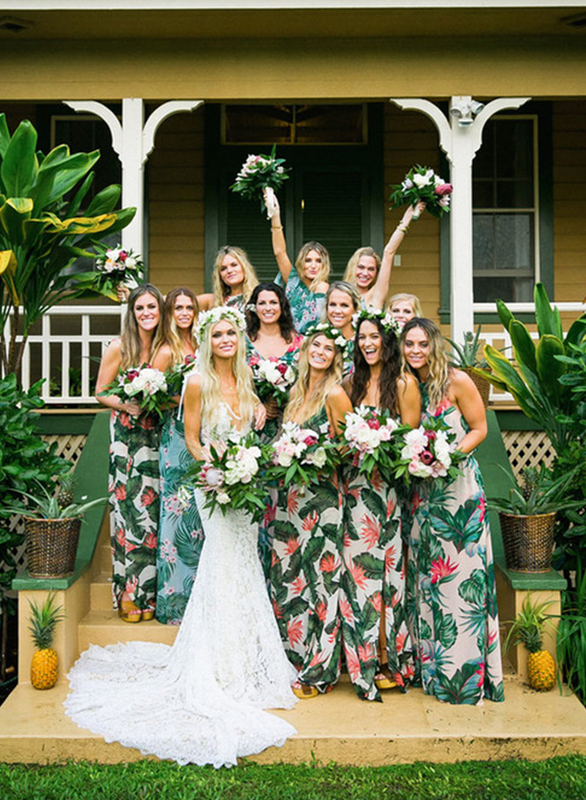 Here are 20 bohemian brides who nailed free spirited fashion for their wedding day! 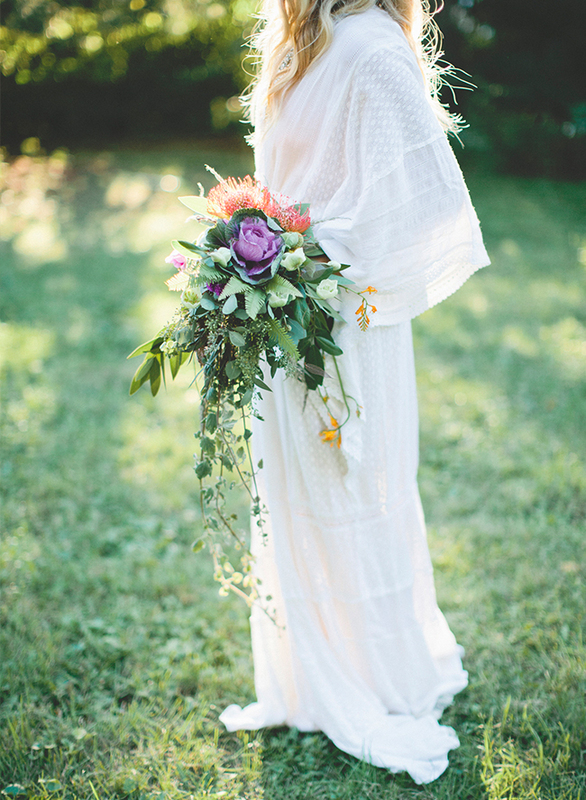 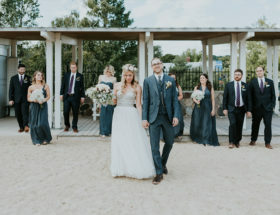 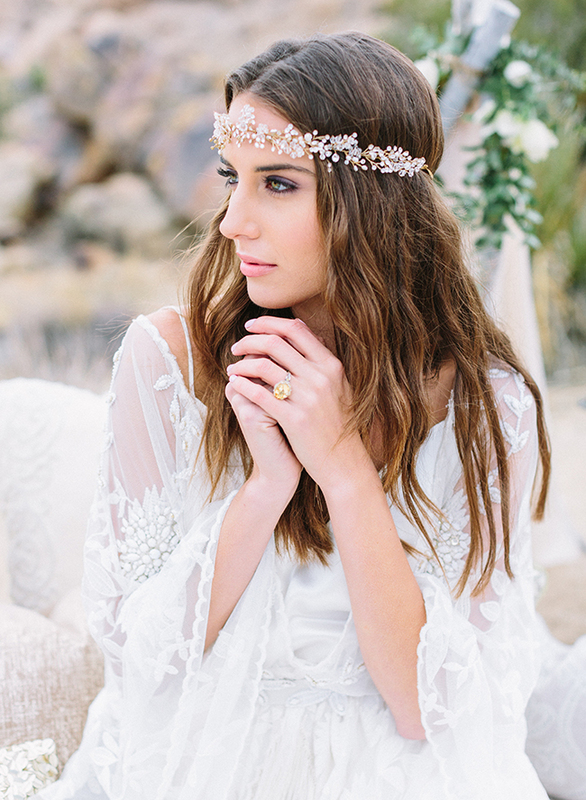 Obsessed with the boho bride look! 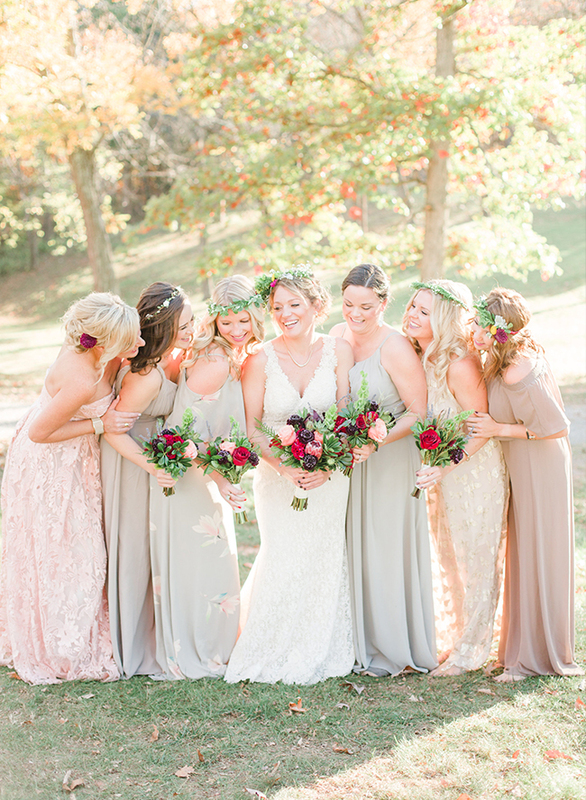 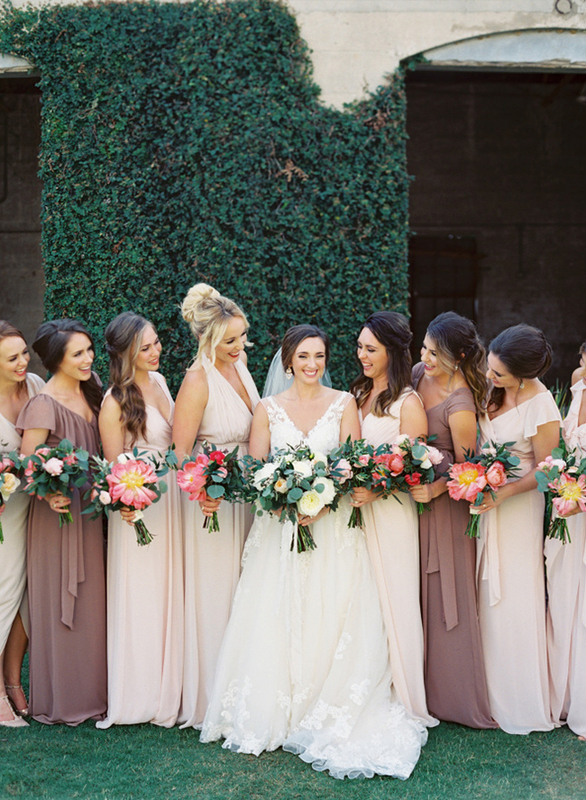 Oooh so many gorg bridesmaid options!